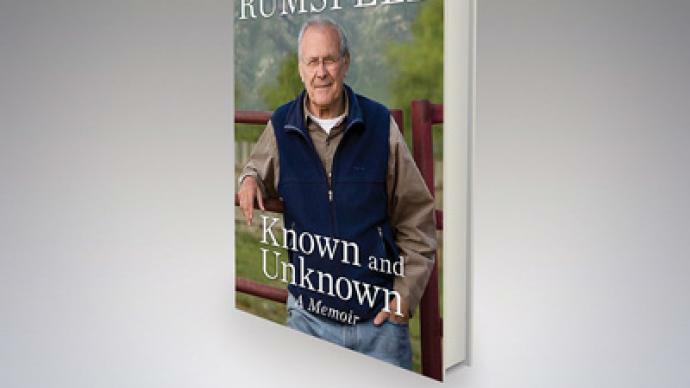 Rumsfeld takes no responsibility in "Known and Unknown"
"Known and Unknown" – the new book by former Defense Secretary Donald Rumsfeld is being called tedious and self-serving, and an attempt to blame others for his failures. In about 800 pages, instead of taking responsibility or addressing allegations Rumsfeld opted to take an unapologetic tone, blaming everyone else while praising his own actions. 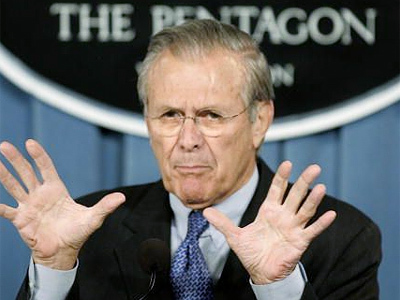 Michael M. O'Brien, the author of "America’s Failure in Iraq" said he was surprised Rumsfeld admitted any of them made mistakes, although he shifted the blame elsewhere. 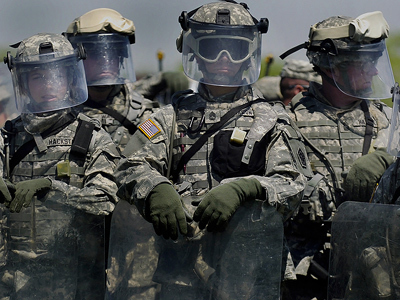 Rumsfeld's book is about vindication following terrible mistakes in Iraq, including the invasion itself. The book argues the world is now a better place since Saddam Hussein is gone, regardless of the other lost lives or impact. “It is also a better place that he is gone and half a million Iraqi’s are dead who wouldn’t be dead if we hadn’t invaded?” remarked O'Brien. He argued there were early plans to invade because Bush wanted to show the world he was a serious leader capable of leadership. Rumsfeld should have accepted responsibility and made efforts to acknowledge what needed to be done differently. 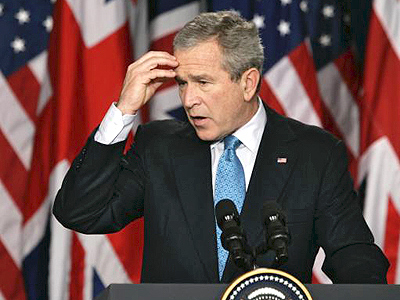 Bush attempting to rewrite history of "disastrous presidency"